While scanning the Internet for inspiring new source material, inventive composer and video artist Ophir “Kutiman” Kutiel (foreground) discovers the a cappella music of Samantha “Princess Shaw” Montgomery (on computer screen) in the uplifting new documentary, “Presenting Princess Shaw.” Photo courtesy of Magnolia Pictures. 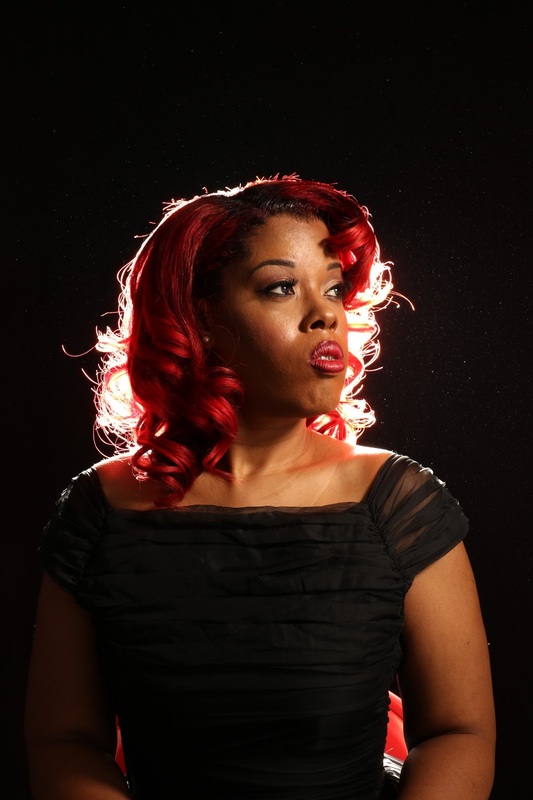 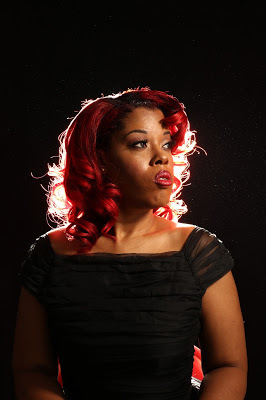 Singer-songwriter Samantha “Princess Shaw” Montgomery seeks to make it big in the music business in director Ido Haar’s “Presenting Princess Shaw.” Photo courtesy of Magnolia Pictures. 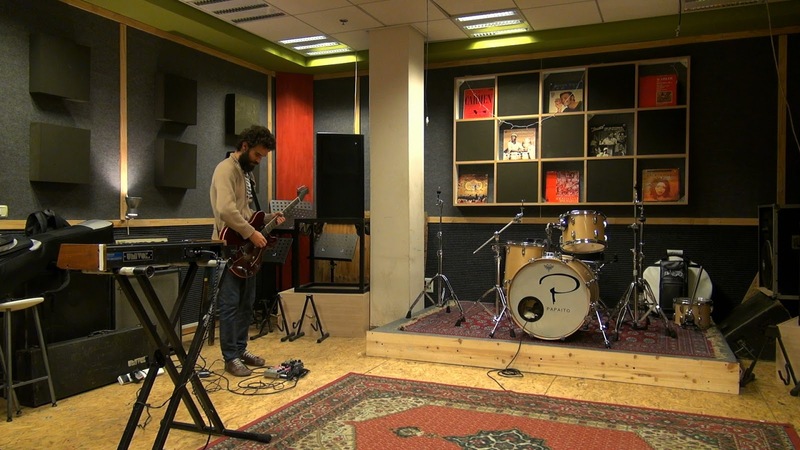 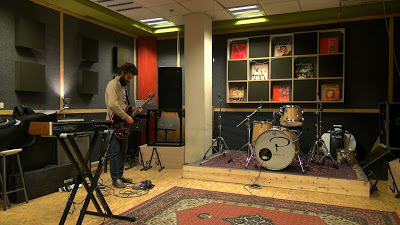 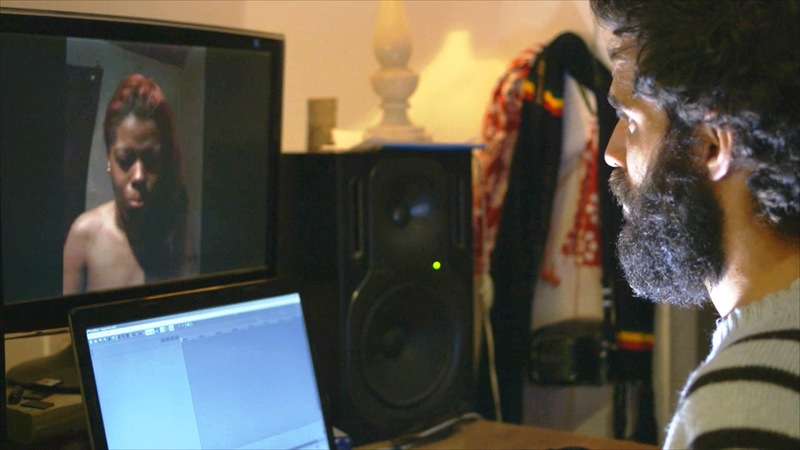 Inventive composer and video artist Ophir “Kutiman” Kutiel tries out new arrangements in his Tel Aviv recording studio in “Presenting Princess Shaw.” Photo courtesy of Magnolia Pictures.